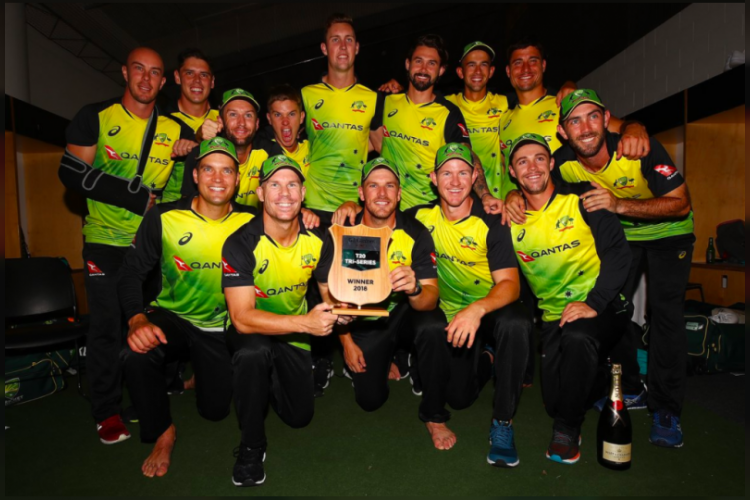 The reports of Australia being No-1 in T20I rankings is making news from last few days but the side fails to get the top spot despite beating Kiwis in thriller Tri-nation series and clinching the title. These speculations result out to be a clerical error by ICC who fails to provide correct calculations. Australian cricket chiefs made this announcement that Pakistan still No-1 in T20 rankings and Australia is No-2.